There was a lot of hype around this launch, and I can report back that the hype was justified in some respects, although I have found a few flaws - or at least qualities that don't quite vibe with me. 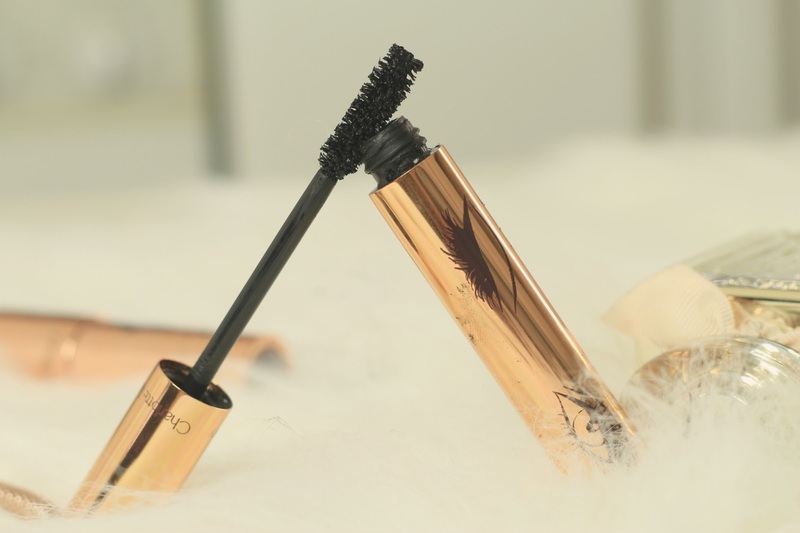 On the one hand, this is a brilliant mascara which does everything - it lengthens, volumises, add thickness and leaves lashes a super 'carbon' black. Ive been wearing it for a couple of weeks as I wanted to give it a good run to be able to give my full opinion, and during that time I've had some truly mixed feelings. I can say that this is the closest to a 'false lash' effect I've found in a mascara (not that any mascara is ever going to give you instant eyelure 117's - i can only wish) but the positives are unfortunately let down by the formula, which is overly oily and basically gives me the most ridiculous panda eyes within an hour. Think of the dreaded 'sneezing straight after applying mascara' situation, and thats what I get with this, only without the sneeze. Black marks seem to form from apparently nowhere (I even ended up with a smudge of this on my forehead!) and are little buggers to wipe away without ruining the rest of your make up. I contacted the Charlotte Tilbury team, who advised to powder under the eye area to help counteract this. Unfortunately, no amount of powder helps me in this situation, and I don't think it should be a requirement if you purchase the mascara. Tube is a pretty/shiny/rose gold. Say no more. 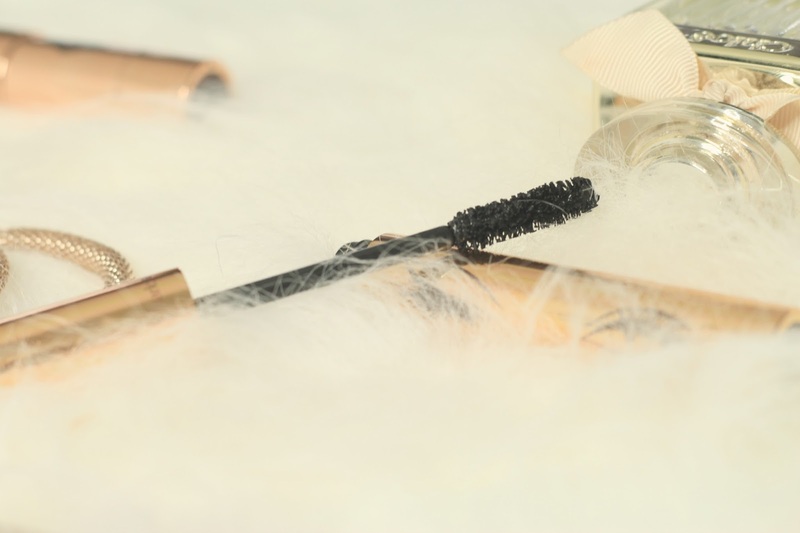 So all in all - if you don't tend to get panda eyes or perhaps you have very dry skin around the eye area, this might be the mascara for you. And I would be very jealous indeed, because the result really is beautiful. Unfortunately, the combination of the oil in the formula and the oil slick that is my eyelid just turns this into a black smudgy mess far too quickly, and its a mess that gets worse as the day goes on. For that reason, il be passing this onto the ultimate Charlotte Tilbury fan girl (My Mum) to see if she can get on with it any better than I can.